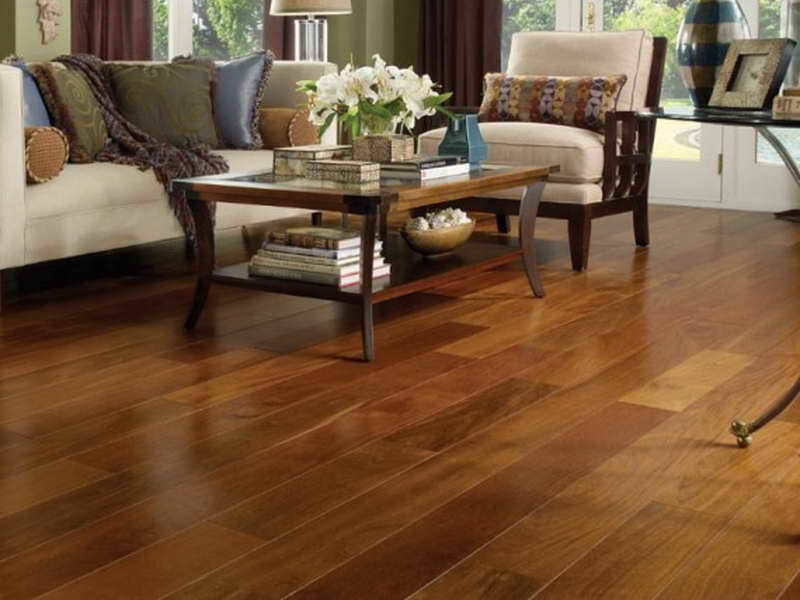 Why is laminate flooring so popular in Chicago? Although laminate flooring is beautiful, it is important that the workmanship put into installation is top notch or it can ruin the overall appearance of your flooring. 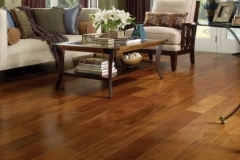 We at CMS Floors are licensed laminate floor contractors in Chicago, providing professional and experienced laminate floor installation services. Choosing your laminate color and style can be a little overwhelming, but the process for planning and installation doesn’t have to be. When working with us, laminate flooring is as easy as 1-2-3! The process of installing laminate flooring in your home or business starts with an audit to establish the floor plan for your laminate. After the audit, we will estimate a cost and present options and customized services to meet your needs. The final step before moving forward with installation is establishing your final expectations and the installation process itself. 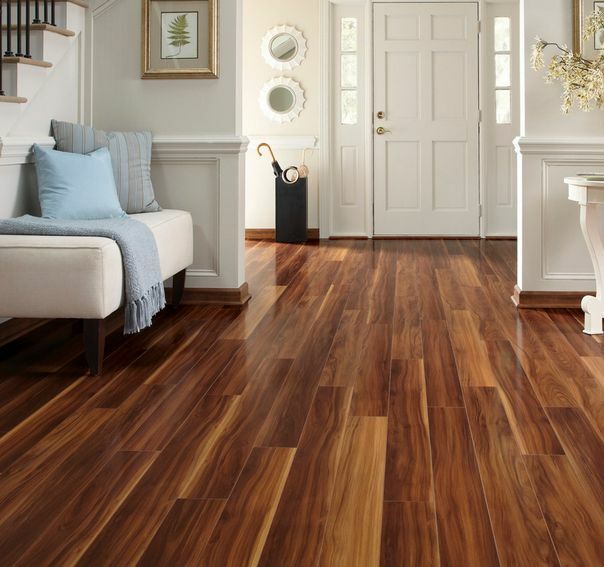 As an experienced and skilled laminate floor contractor in Chicago, we are poised to used our technology and dedicated manpower to ensure your satisfaction with your stylish new flooring. Vinyl flooring is perfect for most business owners and long term commercial tenants because it can stand up to heavy foot traffic and scrapes from heels and push chairs. If your vinyl does get damaged by a customer, just call CMS Floors and we’ll be able to fix your vinyl in no time at all! It’s also resistant to spills and stains which is great in restauraunts. This is also why laminate floor installation in Chicago is so popular; it’s great for mudrooms, kitchens and other spaces that are exposed to water. If you are looking for a high quality makeover for your kitchen, bathroom, laundry room or business at a great price; contact the most trusted laminate floor contractor in Chicago, CMS Floors. 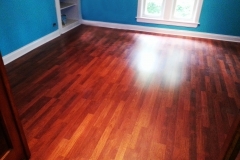 Laminate floors are a great, cost effective flooring option for homes and businesses alike. Laminate floor tiles come in a beautiful array of colors and styles to fit any decor; at CMS Floors were here to help you choose the right design to fit your decor and long-term needs. Our customers and clients are always impressed by the quality of their laminate floors and the professionalism of all of our laminate floor installation team members. Flooring is the first and last thing someone sees when they walk into a room; it can make or break the look of contemporary sophistication and overall feel of your space. Laminate flooring is an excellent and trendy option which is frequently featured in popular design and decorating magazines for homes and businesses alike. Longevity: Quality laminate flooring doesn’t show wear and tear easily and can easily stand up to kids, pets and high-heels. It’s also water and stain resistant. Quick Installation: Installing laminate flooring takes far less time and resources to install that traditional flooring such as tile. You can have the floor of your Chicago dreams fast! Laminate flooring installation brings warmth into your property and space; giving the appearance of hardwood flooring without the higher cost. But what can you do if your laminate floor loses its sheen? 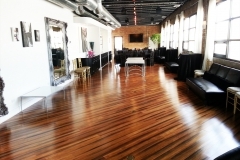 At CMS Floors we specialize is knowing all about flooring products and installation. This includes refinishing laminate flooring when it becomes dingy or discolored after years of heavy traffic, moved furniture, and general wear and tear. One of the best things about this floor material is that the cost of laminate floor is relatively low and the product is highly durable. Like other flooring materials, including hard wood and engineered flooring, laminate flooring can get worn spots and require refinishing. 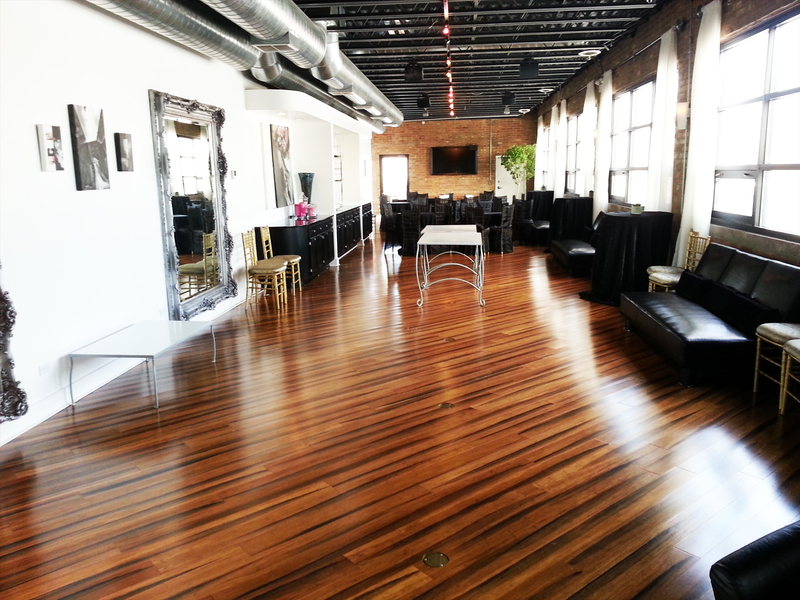 The CMS Floors installation team is highly trained in refinishing laminate flooring. 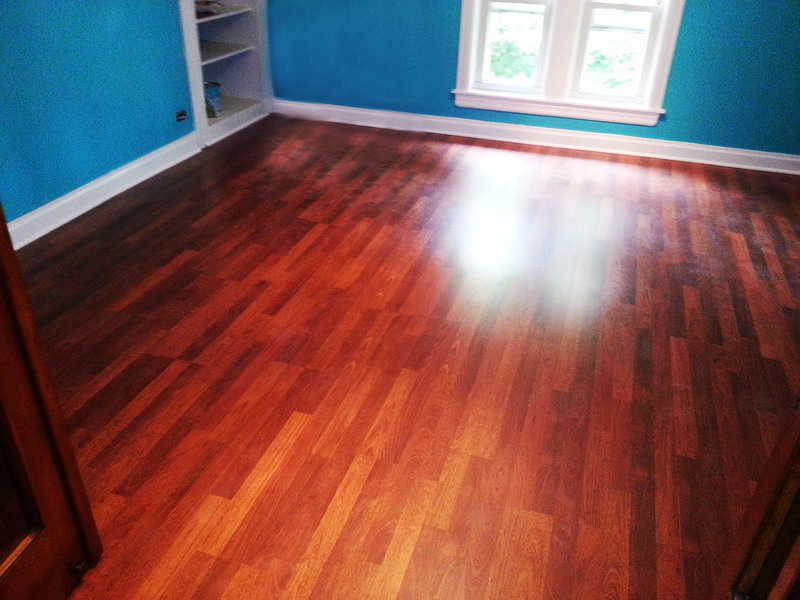 We can refinish your floors so that they look shiny and new again. 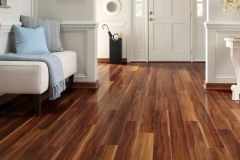 At CMS Floors we are always price conscious when it comes to installation and this same principal applies to our CMS laminate flooring refinishing for our Chicago customers and clients. 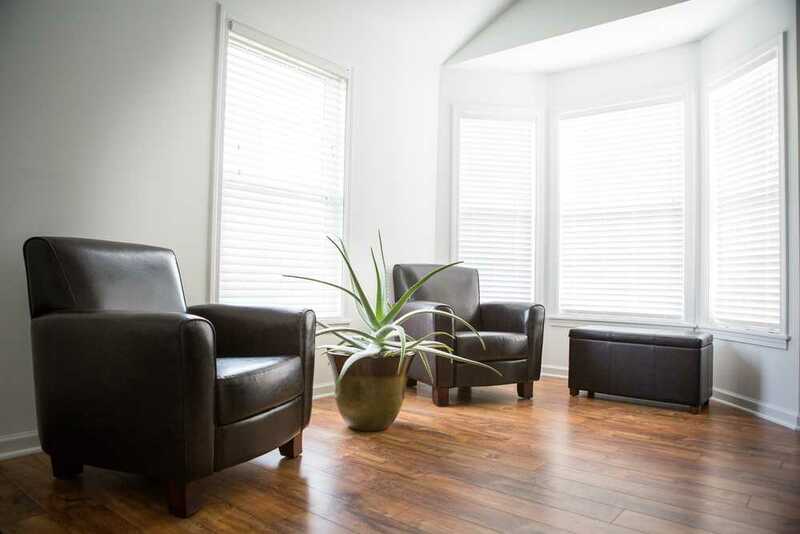 Our team of professionals will walk you through the whole refinishing process from start to finish; working with you on budget, timeline and keeping you informed of how your floors will be prepped for refinishing.